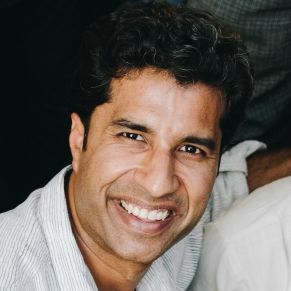 CEO and co-founder of Matr Boomie. Each month, our Austin team gets together for "TED Talk & Tacos" to share inspiration from leaders around the world. In our last gathering, Matr Boomie Customer Service Rep, Cora Kraverath, chose a Ted Talk video by theater producer Jude Kelly on the importance of giving women the opportunity to tell their own story as well as the story of humanity. During the post-video discussion, we brainstormed ways to better share the stories of the women in India that we work with. 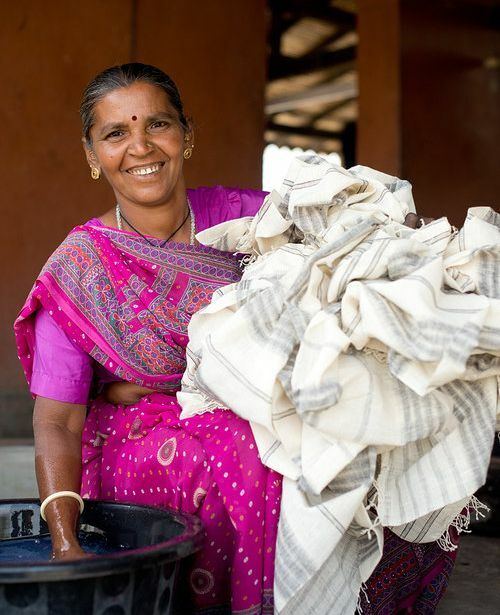 Over 50% of our 900 plus artisan partners are now women. We seek to work with as many women as possible and I want to share more on why. 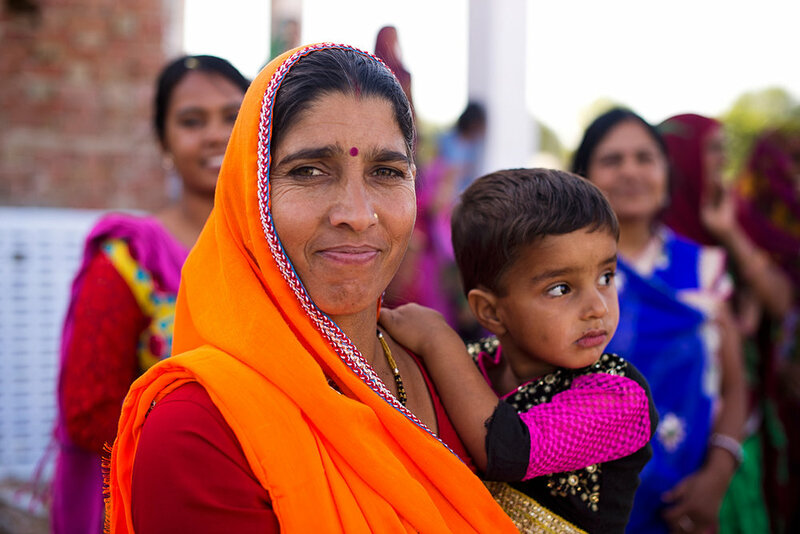 With so many obstacles to face, many women artisans are pushed to the vocational sidelines. Unable to generate independent income of their own, the voice of women in some communities can be silenced. Unfortunately, this results in the further strengthening of gender inequity. These conditions have made increasing opportunities for women artisans a top priority for Matr Boomie. Connecting women in India with employment options is undoubtably a challenging process. Women are less motivated to start working in the beginning as they recognize the many obstacles they have to overcome. They lack confidence in the value of their art as well as in their production abilities. In spite of free training and tools to get started, many families are skeptical of our intentions in seeking out women for work. It isn’t just a fear of Westerners; even designers on our India team (SETU) have had their share of "interesting" experiences trying to connect women to trade opportunities. There is a silver lining. Once these women start earning an income of their own and build trust in working with us, their confidence levels are boosted and they start to find their footing as artisans. The pride we feel in their accomplishments is further validated when their products are appreciated in the western market. 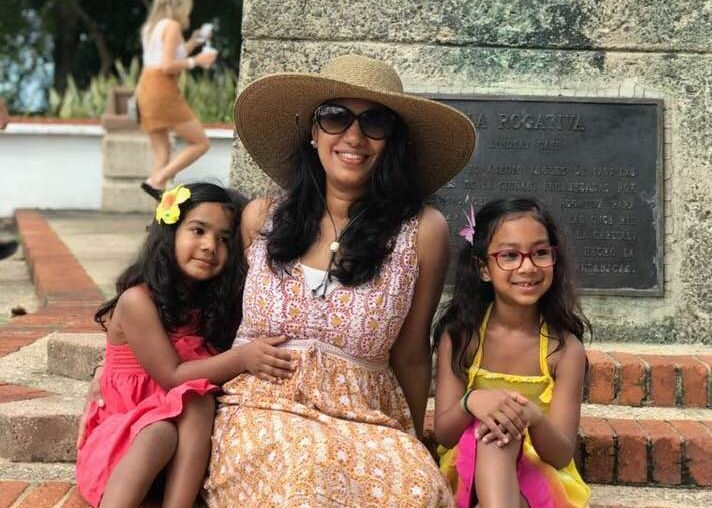 One last note: With Mother’s Day around the corner, I have been thinking a lot about the role that my wife, Ruchi, plays in our two daughter’s lives. She empowers them daily to trust their voice and let it be heard. Every woman artisan we work with is encouraged to find her voice and use it. We cannot stand by and allow another generation of girls to grows up with mothers whose voices are silenced. We would love to hear the stories of women in your community so please share them below. Thank you for joining us in empowering women through action and compassion. Happy Mother’s Day!